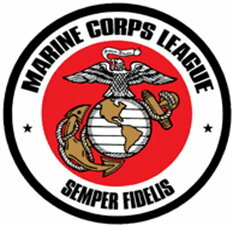 There were a number of activities over the extended November 10/12 weekend in which members of the Brazos Valley Marine Corps League participated. In addition to the Marine Corps Birthday Ball at Messina Hof on November 10, the Marine Corps Birthday Party at the normal BVMCL monthly meeting on November 12, and participating in key roles at the annual Veteran's Day ceremony at the American Legion Hall at 11:00 AM on November 11, members of the BVMCL also participated in the following activities. 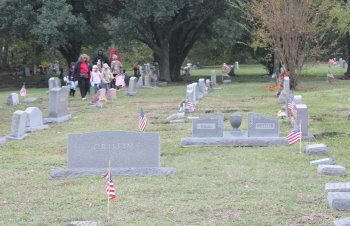 BVMCL prepare to place flags on veteran graves in the Bryan City Cemetery on November 10. The flags are being placed in preparation for Veterans Day. 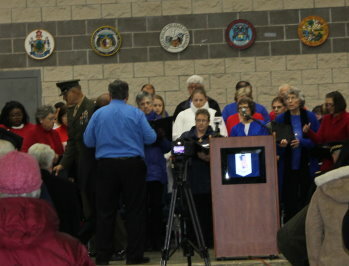 Glenn Burnside provided the invocation at the Veterans Day ceremony at Veterans Part. 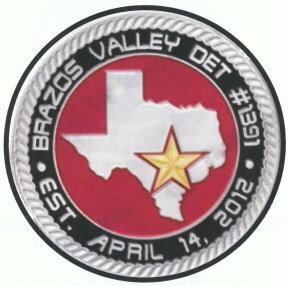 The Brazos Valley Chorale provided music popular during World War I during the ceremony and the World War I Memorial dedication. 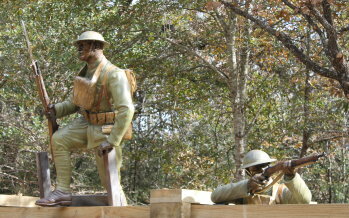 The World War I Memorial in Veterans Park was dedicated during the Veterans Day celebrations. 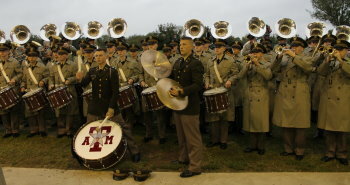 The Fighting Texas Aggie Band provided the music for the Veterans Day ceremony. 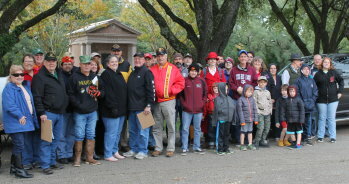 The Ross Volunteers (selected from the TAMU Corps of Cadets to serve as the Governor of Texas ceremonial guard) provided the 21 gun salute at the Veterans Day ceremony.